Is online privacy a lost cause? 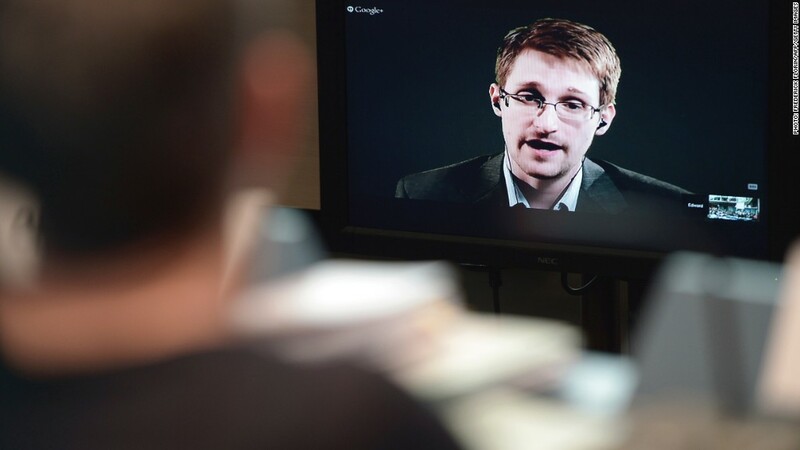 Edward Snowden brought to the fore concerns about online privacy. Most of us are concerned about the lack of privacy online, but we're not sure what we can do about it. Nine in 10 Americans believe they have no control over their personal information, how it is collected and how it is used by companies, according to a new Pew Research Center survey. And they're more concerned about corporate America than the government. Of those who use social networking sites -- like Facebook (FB), Instagram, Twitter (TWTR), LinkedIn (LNKD) and Tumblr -- 80% said they're concerned about businesses and advertisers accessing their information. Fewer -- 70% -- said they're concerned about the feds doing the same. The survey is part of a series testing public perception in the wake of the NSA leaker Edward Snowden's revelations about government surveillance. The survey appears to show frustration. While 61% of respondents told Pew they "would like to do more" to be anonymous online, only 24% said it is "easy" to do so. Also, 88% of respondents said it is difficult to delete inaccurate information about themselves once it gets on the Internet. Most respondents said old-fashioned communication -- a landline phone -- is the most secure way to contact people. About half of Americans think that about their cell phones, and only 15% say the same for social media.